Kate and Andrew have suffered through a great deal. Kate has a litany of auto-immune diseases which, along with the treatments, have beaten her body down. She spends nearly every day doing nothing but sleeping and watching television. Every move is an effort for her and when she does too much, the result is days without energy to move. Andrew, on the other hand, has a job he doesn’t really like in order to provide good health insurance for Kate. While they can argue and fight it out like any normal couple, the two are undeniably close. After a particularly bad treatment for Kate, Andrew goes into work and pulls off a miracle: he takes a 3 month leave of absence from work and reserves them a cabin on a lake in Maine. But all is not peaceful and serene. Someone or something is hiding in the woods. Andrew finds a lean-to and scores of dead animals that don’t seem to be killed by 4-legged creatures. Rocks are thrown at the cabin and at night, and there is an inhuman screaming coming from the woods. Is it a fox or injured deer? Or is something else lurking in the dark and watching them? 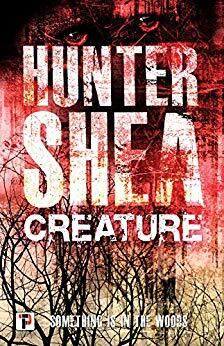 This is the 10th book I’ve read by Hunter Shea. I absolutely love his creature features and have enjoyed all of his books thus far. Creature however was completely different than any of his other books. And it was fantastic. While there is a creature and a nasty one at that, this is really a story of love, marriage, and illness. 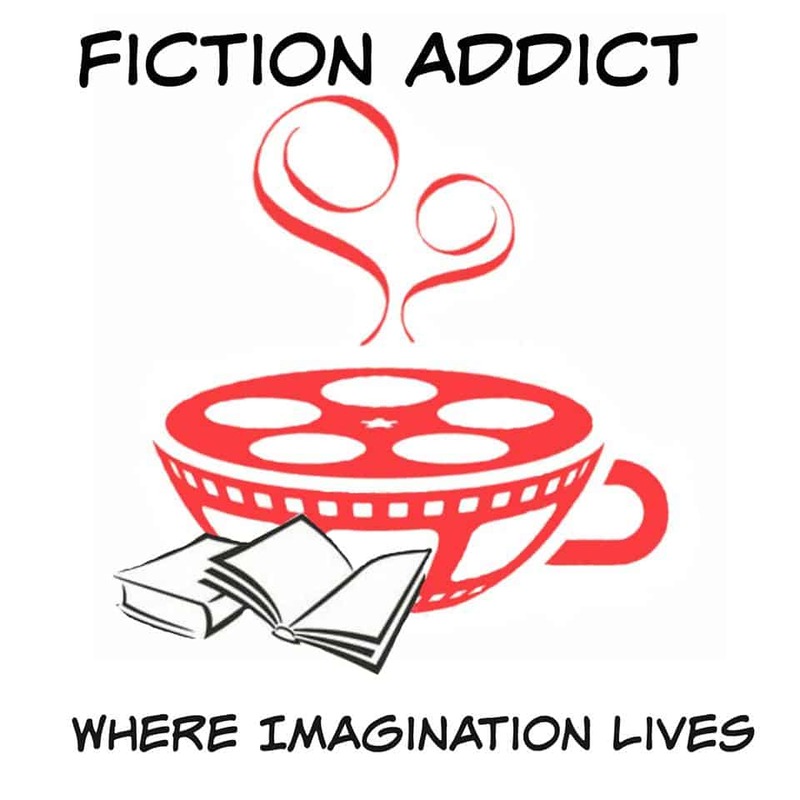 Hunter Shea put the reader in Kate’s head and made me feel her pain – every little bit of it. Her treatment, her pain, her frustration – they all come alive in these pages. The amount of detail and depth was huge. Before reading the afterword, I had already decided that the author either had an auto-immune disease or was close to someone who does. Through the details of her ordeal, Kate really came alive. But this was not (just) a book about a sick woman. There is also a real, horrifying creature stalking the couple in their cabin. But things aren’t always what they seem. And there are varying definitions of horror. Although a bit of a departure from his usual work, this was really well done.